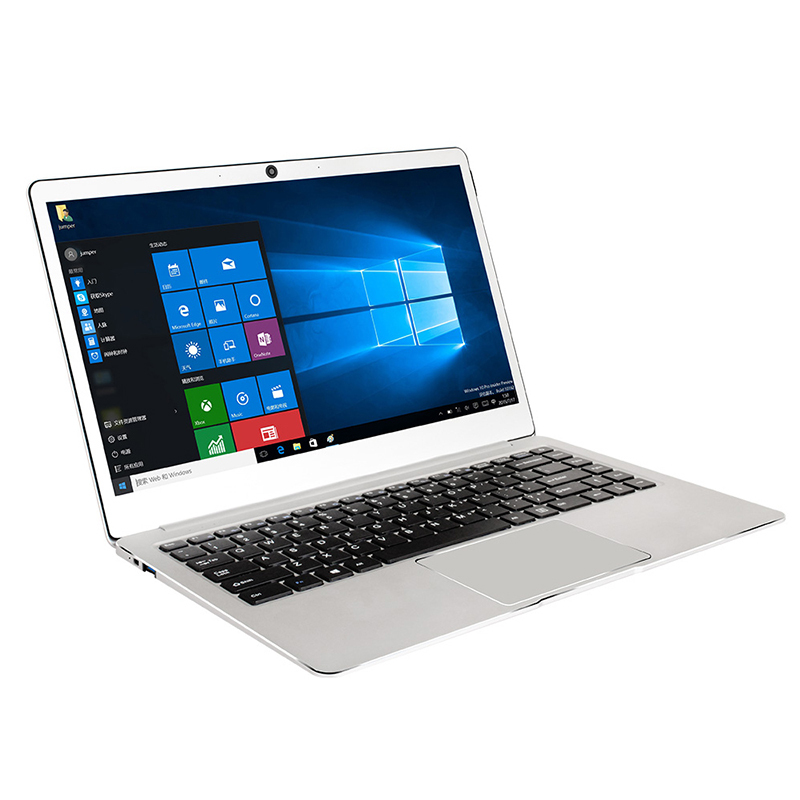 Successfully Added JUMPER EZbook 3L Pro Notebook - 14.1 Inch, 128 GB, Quad Core, Notebook Computer to your Shopping Cart. 6GB RAM, 64GB eMMC + 64GB SSD, which brings better multitasking performance. 14.1 inch large display screen, give you a perfect visual experience. Support card up to 128GB, allows you to run as many Apps and Game as you want. Lightweight and portable size, provides the best use experience.